An organism whose presence or absence indicates a particular environmental condition. An organism whose presence or absence indicates a particular environmental condition. The larvae of some species of dragonfly are very sensitive to water pollutants, so their presence in a stream or pond is an indicator of low levels of pollution. Tubifex worms can tolerate much higher levels of pollution, and so are an indicator of poor water conditions. 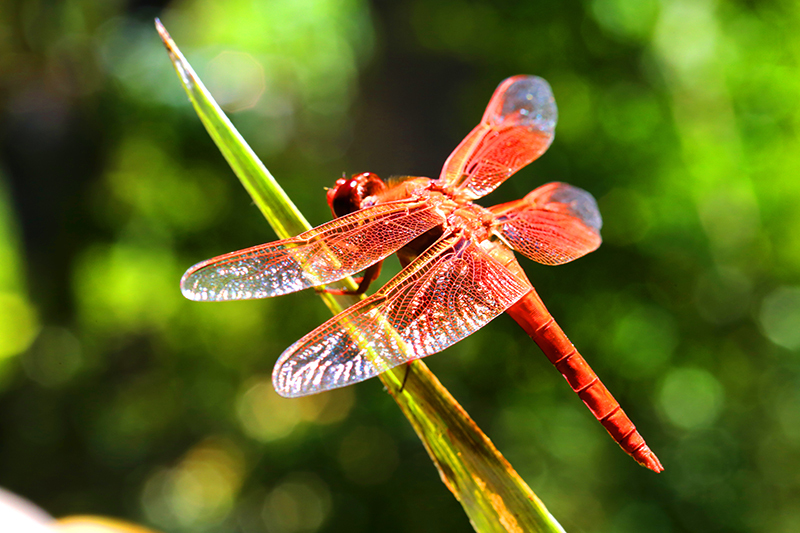 The larvae of some species of dragonfly are very sensitive to water pollutants, so their presence in a stream or pond is an indicator of low levels of pollution. Tubifex worms can tolerate much higher levels of pollution, and so are an indicator of poor water conditions.